Hack the pull-out couch with these expert tips. A certain amount of sleep disruption over the holidays may be unavoidable, but you can take off the edge by storing up sleep ahead of your travels. When patients ask Dr. Charla Fischer, a spine surgeon at NYU Langone Health how they can make their recovery smooth, she recommends that they get as strong as possible ahead of surgery. She has the same advice for those of us prepping for holiday neck kinks and back spasms. Fischer also recommends that we don’t wait to feel any aches or pains before we do our stretching the morning after poor sleep. Bringing your own pillow is highly recommended both for catching zzz's while in transit, and for when you set up fort abroad. Dreading the infamous sofa bed bar? Try thickening the mattress up. 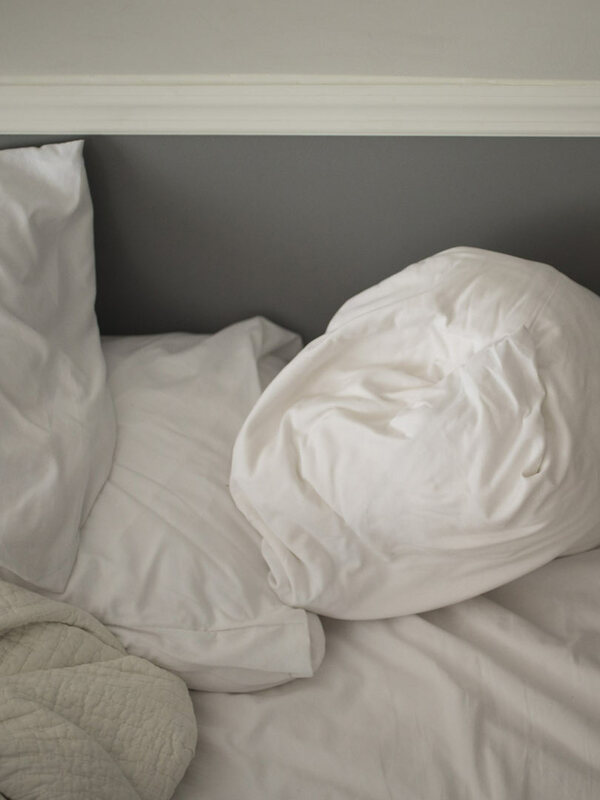 “Sofa beds are constantly compressed when not in use so they'll lose any thickness they had to begin with,” says Fischer, who recommends piling on spare comforters, blankets, quilts and anything else you can to thicken the mattress padding. One stressor when sleeping in a foreign place is the fact that we don’t have the control we have at home. Joseph Chandler, assistant professor of psychology at Birmingham-Southern College insists there are ways to own your space come bedtime. If a fan isn’t feasible, download a white noise app on your phone. If you’re traveling through time zones but not staying more than a few days, you may fare better to stay on your own time zone. “You may be going to bed earlier or later than others, but it will help when you get home. If you're going to be for an extended stay — longer than a couple days — it’s fine to move to that other schedule,” says Dr. Durmer. For the sake of your sleep you should skip the midnight snacking. “Food stimulates the gut, so avoid eating much at night,” says Dr. Durmer. You should also try and get in exercise. If you can’t fit in an official workout, Dr. Durmer recommends doing “anything physical” during the day — even shopping to improve your sleep. If you can, get an outdoor walk in as soon as you get up. 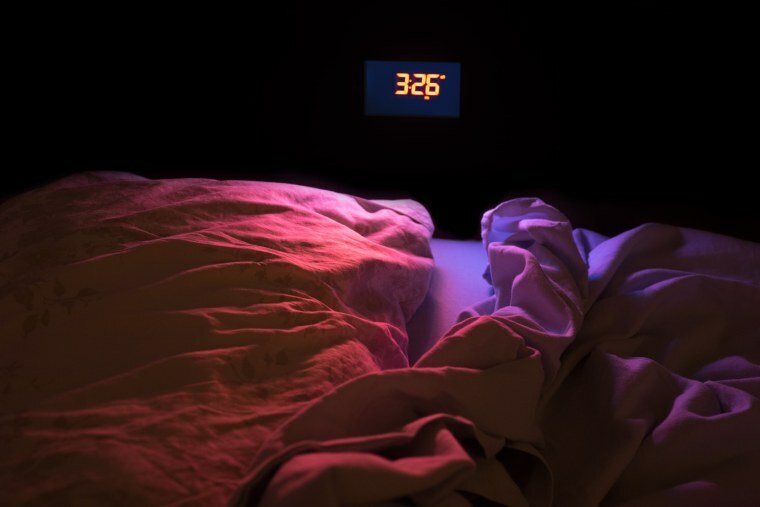 “If you get a lot of light during the morning it creates an activity level in your circadian system that [activates] your sleep drive,” says Durmer. If you’re traveling with kids, make sure to plan for their own sleeping adjustments. Also be sure to bring with you anything you already use for your sleep health, whether it’s a bite guard, a CPAP mask or just some bags of chamomile tea.